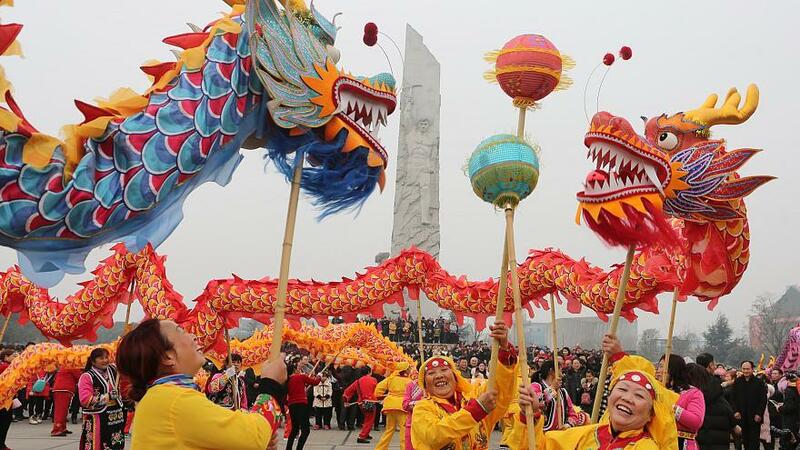 Chinese New Year, also known as the Spring Festival or the Lunar New Year, has over 4,000 years of history and is the longest celebration of the year in China. This year, the national holiday starts on the first of the Lunar calendar – the 5th February – and keeps going until the 15th of the month. Red is the dominant colour for the many items used to celebrate the new year as it is considered the colour for happiness and luck. Paper plays a huge part in the celebrations – from the crackers, sweet treats, greetings cards and gifts shared across the season. In our blog this week, we thought it would be interesting to take a closer look at paper’s role in celebrating the arrival of the Lunar New Year. These meticulous works of art are created throughout the year, and are often used to celebrate the seasons. They are however especially in demand during Chinese New year celebrations. Known as ‘window flowers’, these incredibly detailed and beautiful pieces are created and pasted to the windows for the duration of the holiday. The decorations are for the most part of red, and are often auspicious symbols of nature, such as fish, fruit and crops – to celebrate nature’s bounty and recent harvests. Others are of mythical serpents and dragons from folktales and legends. Gift boxes, again predominately made of red paper and paper board, are used extensively at this time of year. 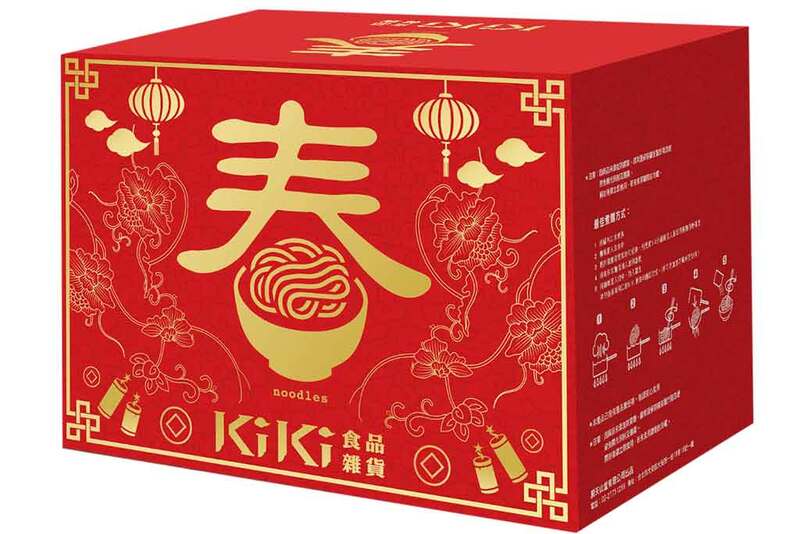 Gift boxes are packed with tissue and often include fortune cookies, chocolate gold coins, White Rabbit candy, Lucky candy, amongst other items. 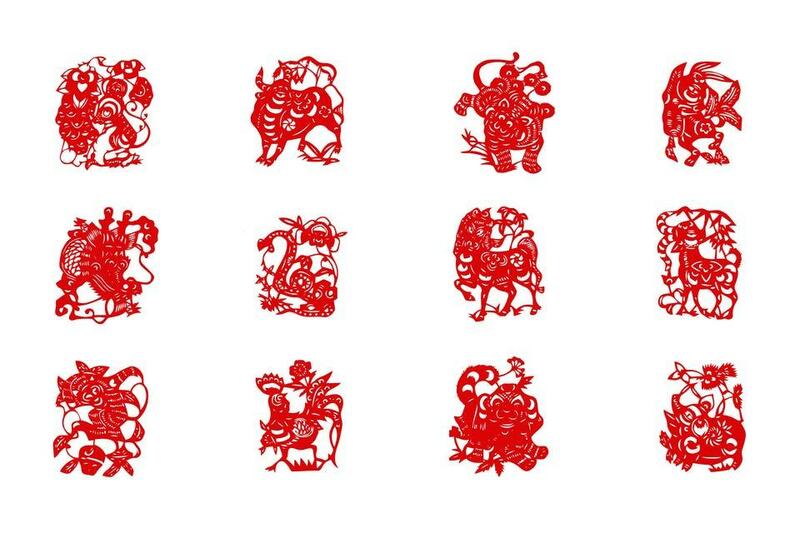 The creation of Spring Festival Couplets, is a long-standing tradition of the Spring Festival. These are pairs of poetry lines – couplets – usually written in gold or black ink on red paper through which the authors will express their joy for the holiday, and their hopes for the coming year. In days gone by, these Spring Festival Couplets were inscribed onto wooden boards made of peach tree wood; superstition believing that peach trees kept evil spirits at bay. During the Ming Dynasty, the Emperor Zhu Yuanzhang ordered all households to display their couplets as pairs of scrolls, and the tradition continues to this day. Another tradition of the celebrations is to use square pieces of red paper to either print or write (often using calligraphy) words of hope and inspiration for the coming year. The most popular word is fu, which translates as luck. These red squares are often stuck onto walls, entryways or windows. The global tradition of exchanging card is also an important part of Chinese New Year celebrations. Cards are given to celebrate and are always contained within a red envelope. Red Envelopes are also used to give money gifts, mainly to children, over the holidays. The amount is not important – although a round number or ending in 8 are seen to be lucky numbers. The gift is more symbolic and in support of keeping the tradition alive. The PG Paper team wish all of our friends and contacts around the globe, a very happy and prosperous Chinese New Year. Gongzuo shunli (may your work go smoothly)!